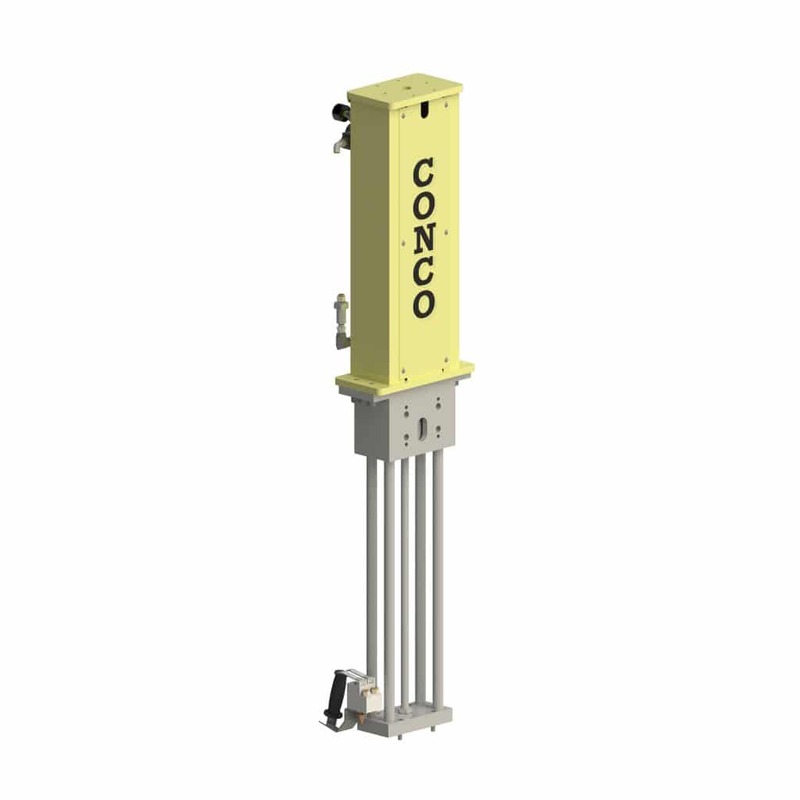 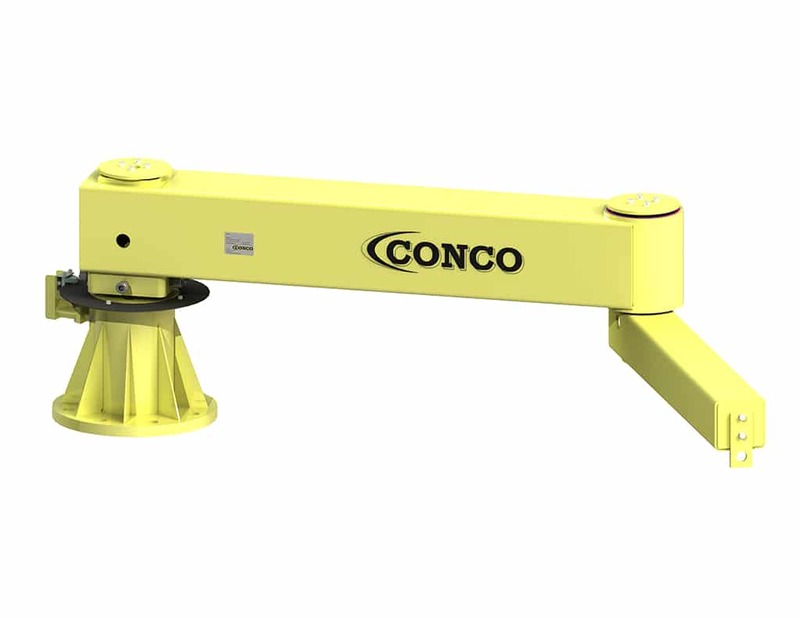 The Conco® Quick Turn is a lightweight roll turner that allows the operator to manually upend and downend a load with minimal effort. 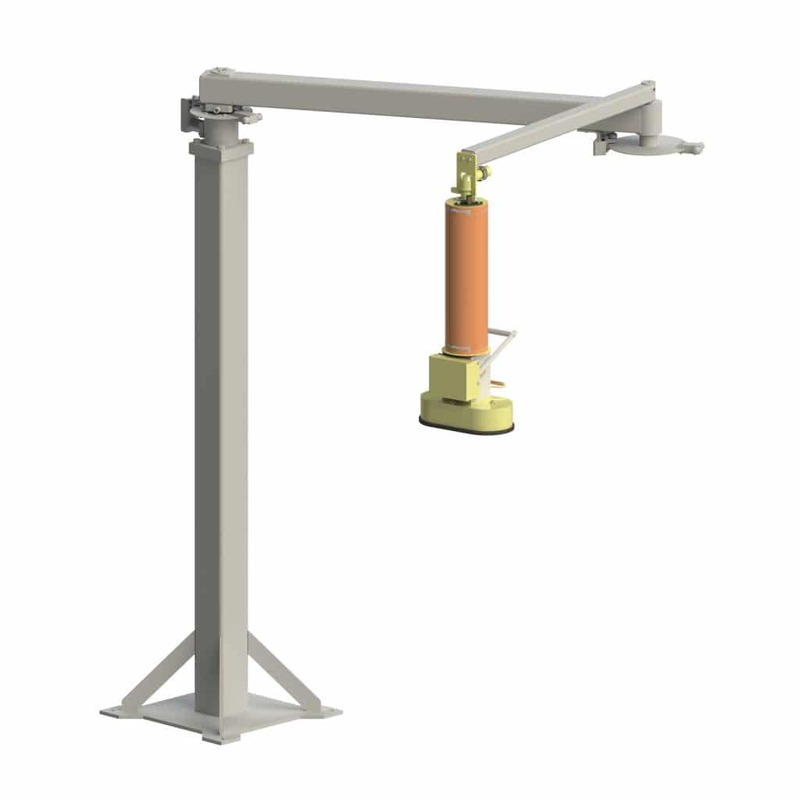 The load can be spun like a wheel on a bearing, so even heavy loads can be quickly and smoothly reoriented for proper placement at the drop-off location. 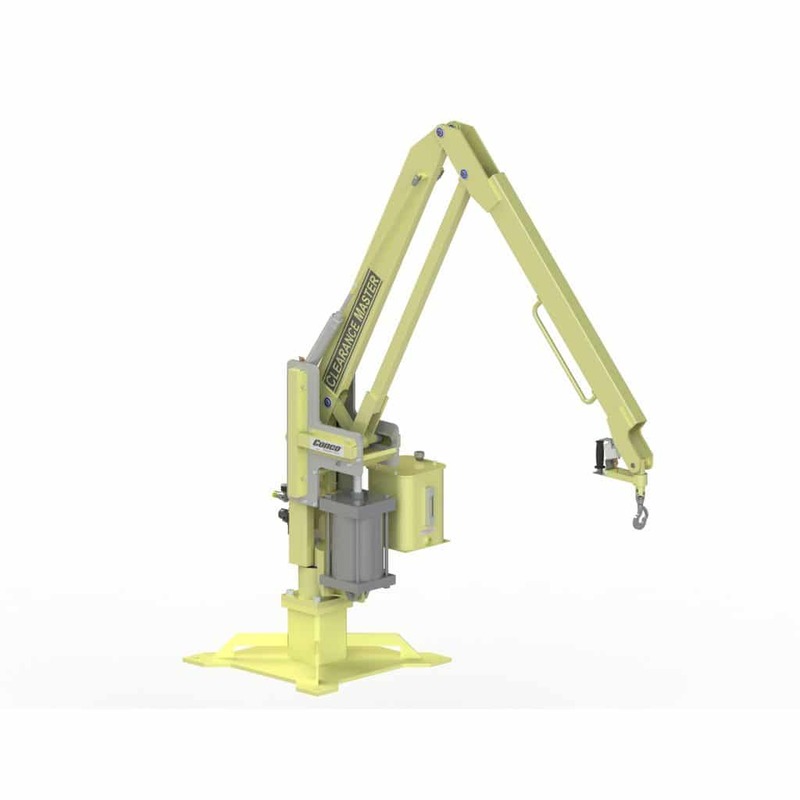 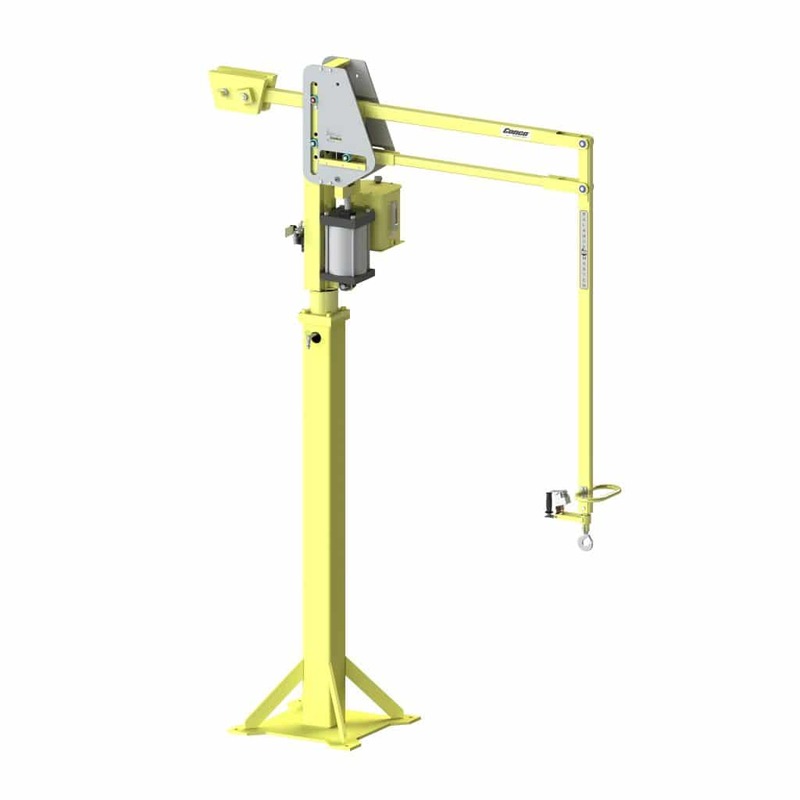 This lift assist is supplied with an adjustable hook point that can easily be modified for varying roll widths to ensure exact horizontal and vertical positioning. 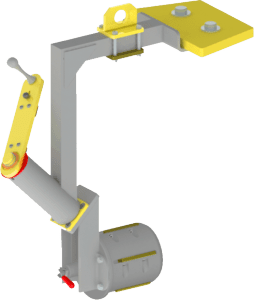 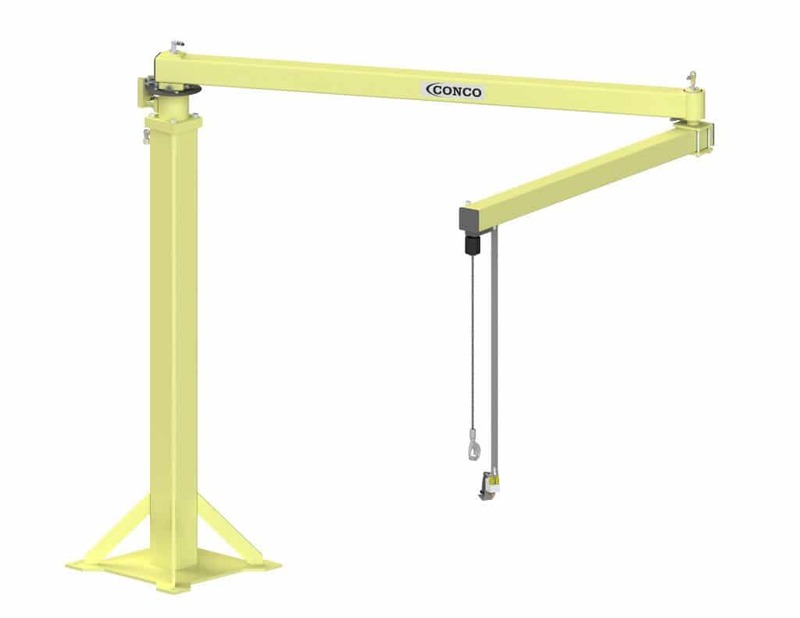 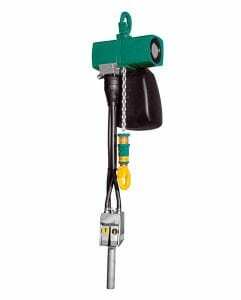 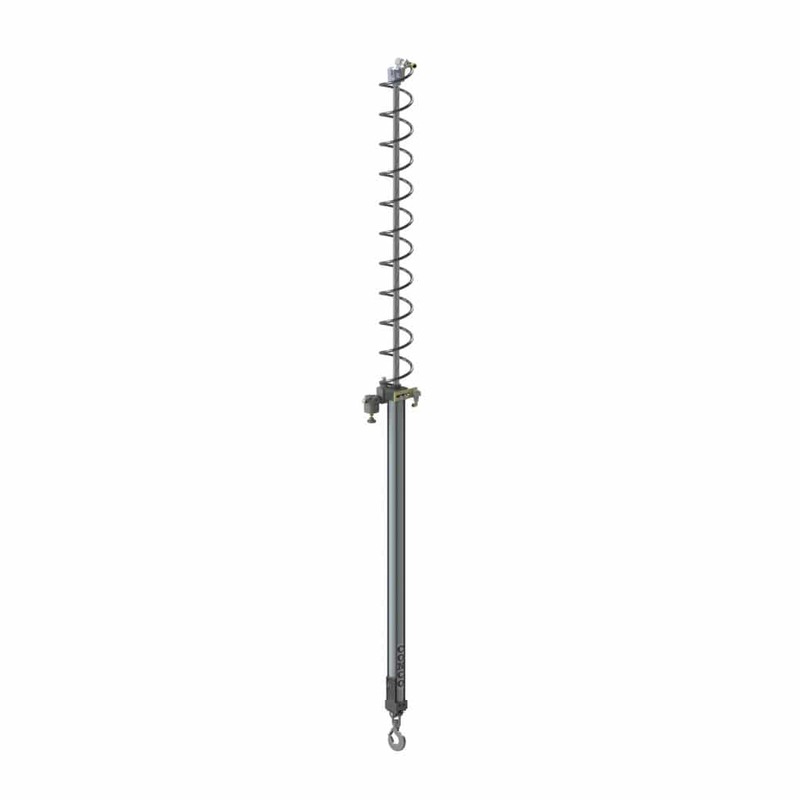 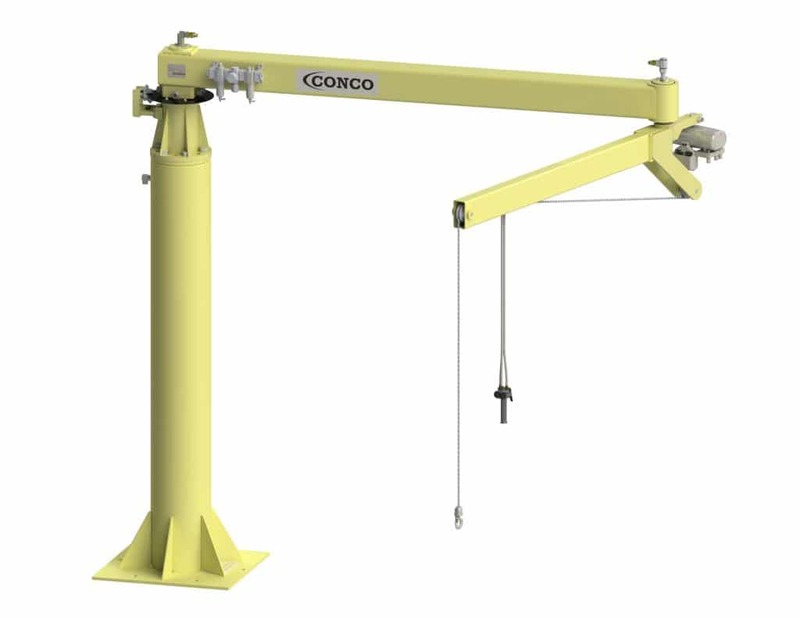 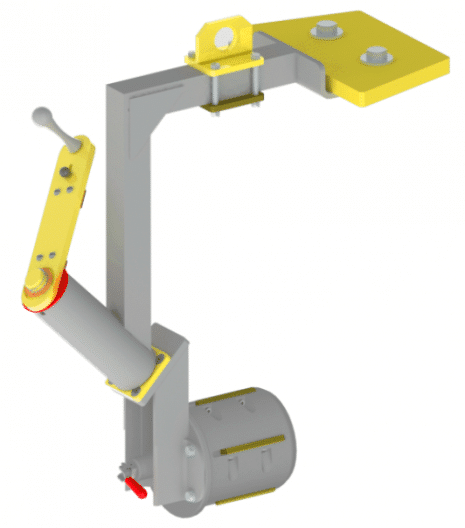 The Quick Turn can be incorporated into a hoist, balancer, Conco® AirLift, or Conco® Articulated Jib Lifter.